AirTrunk today launched its second hyperscale data centre in the Asia-Pacific region, in Melbourne's west. When complete ‘AirTrunk Melbourne’ will have a total capacity in excess of 50 megawatts of IT load across 20 data halls. This will make it the largest carrier neutral data centre in Victoria, the company said. 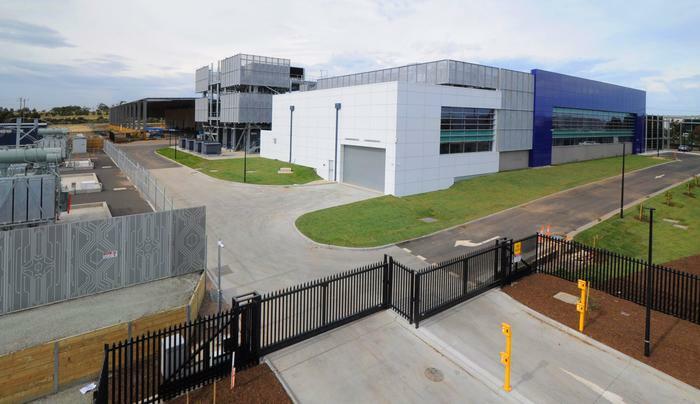 In September, AirTrunk officially launched its flagship Sydney data centre in Huntingwood near Blacktown which will eventually support an IT load in excess of 80 megawatts across more than 30 discrete data halls. 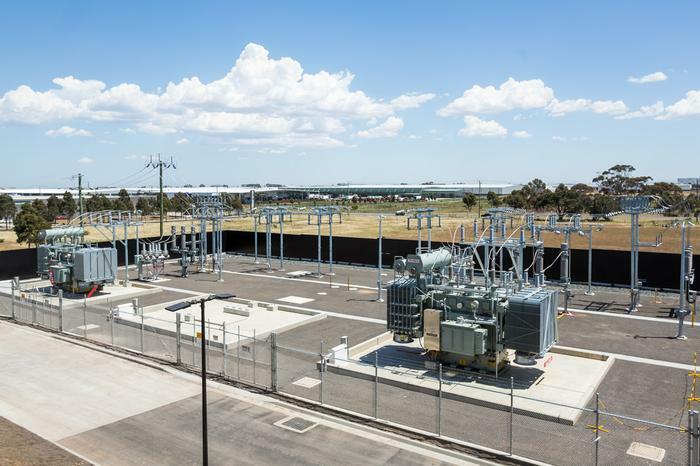 The first phase of the Melbourne site, in Derrimut, 18km west of Melbourne's Central Business District, has a capacity of 5MW IT load. 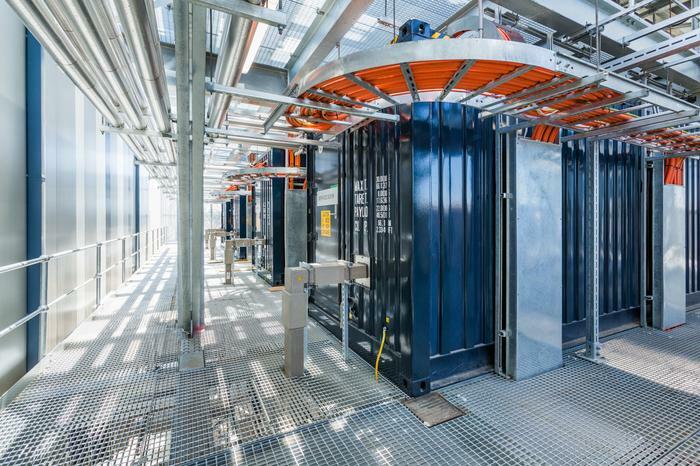 The site has a PUE (power usage effectiveness ratio) of 1.15, a 66KV diverse high voltage power feed and data halls covering 16,000 square metres. It is expected the build will be complete within the next three to four years. “Complementing our flagship facility in Sydney, AirTrunk Melbourne is the latest milestone in our expansion in the Asia-Pacific region, meeting the needs of customers in this market,” said CEO and founder of AirTrunk, Robin Khuda. Khuda was formerly chief commercial officer and deputy CEO of NEXTDC before he left the company in 2013. Airtrunk’s chief technology officer Damien Spillane joined late last year from Digital Realty. This year AirTrunk appointed Paul Slaven from Amazon as its chief development officer and Leo Chen from Alibaba group as technical director. The company raised a reported $400 million in funding for the two Australia projects from global investment bank Goldman Sachs and private equity group TPG's TSSP. “The adoption of cloud services continues to climb at an incredible rate. And as this data grows, technology companies need the flexibility to scale up their data requirements quickly, securely and efficiently. AirTrunk is uniquely positioned to build innovative hyperscale data centres of the class and scale that meets the needs of our customers today and tomorrow,” Khuda said. The company looks set to expand rapidly into the Asia Pacific region, eyeing new builds in Singapore, Hong Kong and Japan. Other facilities throughout the Asia-Pacific region will be unveiled in the near future, AirTrunk said. "We’re truly excited about what AirTrunk has been able to achieve in under one year," Khuda said. "Industry feedback and support has been amazing and we’re now focused on expansion across the Asia Pacific. We’ve got the best team in the business to deliver. This is just the start for AirTrunk." Victorian government minister for trade and investment Philip Dalidakis welcomed AirTrunk’s investment in the Melbourne area. “This facility is a significant investment in our economy and we’re thrilled that AirTrunk has chosen to expand its operations in Western Melbourne. With around 200 jobs during construction and more permanent roles when operational, this will have a positive impact on local employment,” he said.